WOODRIDGE, Ill. (July 2018) – Gerber, a leader in plumbing products across North America, has launched one of the industry’s most innovative and flexible tub and shower valves. 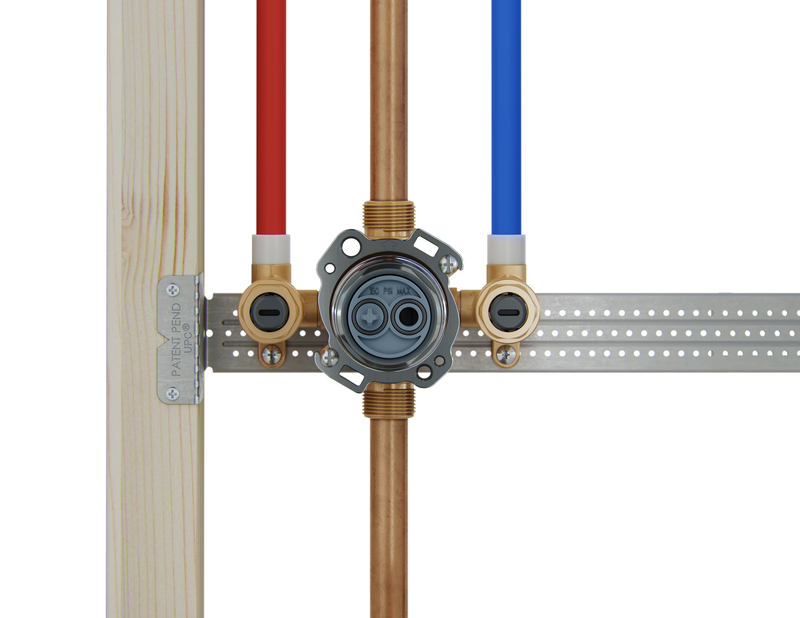 In an effort to help professional work smarter, not harder, the new Treysta™ rough-in valve system is built to accommodate varying requirements plumbers face on site in a range of installations. For more information about the Treysta valve from Gerber, visit treysta.gerberonline.com.